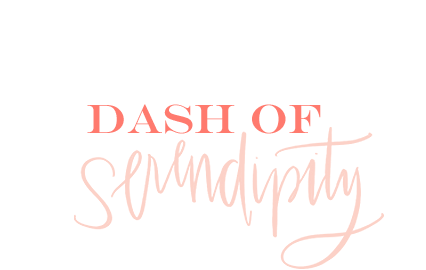 Dash of Serendipity: Shop EWC Designs now! 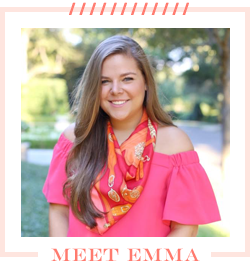 You can now officially shop EWC Designs!! The etsy site is up and running and you can view (and learn more) about all 10 of the designs available in this collection. I'm so excited to share them all with you guys, and I can't wait to hear what you think! So cute! I checked out the shop a few days ago when I saw you snap about it! Def going to order for my apartment! Thanks, Veronica! Can't wait to see what they look like in your space! I 100% need the Free Hugs print. Once I have an apartment nailed down and I know the color scheme (probably living with 3 boys so finagling anything pretty may be difficult... ugh) I'm putting that up! !